DUBAI Based GINZA RESTAURANTS GROUP Is Hiring For " Three Michelin Star Restaurant By Chef Jean- Georges Vongerichten From New York Soon to Open At FOUR SEASONS HOTEL, Dubai "
Devdut, Nr. Taj Lands End, Bandra (W),Mumbai • 50. Mandoup, 2) Secretary, 3) Plumbing and HVAC foreman. 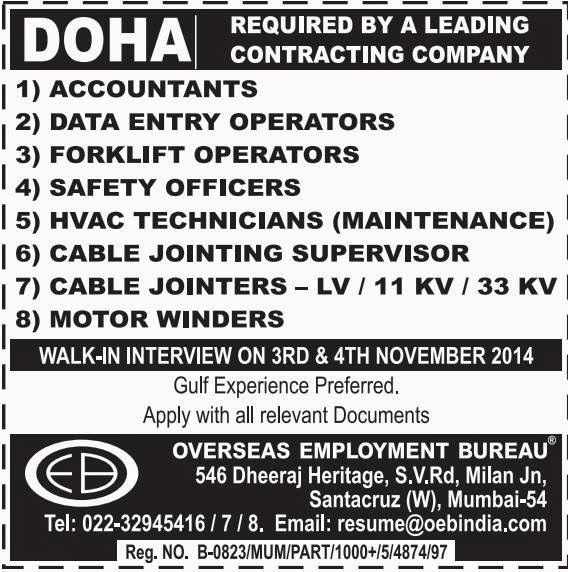 QATARI FAMILY NEEDED DRIVER with GCC Driving licence. VACANCY FOR EGYPTIAN SALESLADY for our retail outlet. Should be able to speak good English and Arabic. REQUIRED WORKER to work in store for the sale of Iron. sponsor or NOC letter. Sponsor to work with third parties. Wakrah and Prefer teacher with their own transportation. Serious caller only please contact: Yasir - 55330530.
skills. Location - near to London School. 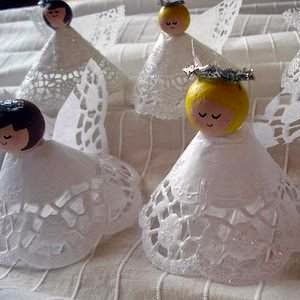 Contact: 55772776.
to teach a Grade 1 Student, 2 days per week (Saturday to Wednesday), Anytime Between 04 to 07 pm. Please contact: 77529291. 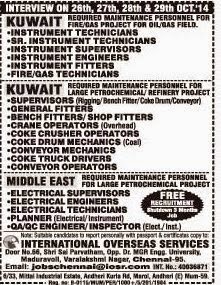 Candidates should have relevant qualification Degree with 10 to 15 yrs exp. GCC exp. candidates highly preferred. In exceptional cases. non GCC exp. may be considered. 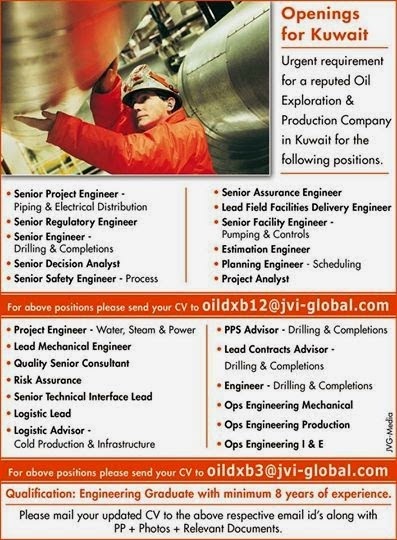 Attractive and competitive compensation package to the deserving candidates. Ingredients: oatmeal, honey and argan oil. Keep this mask on your face for about 10 minutes (avoid eye area),Rinse with lukewarm, then cold water. This mask can help nourish and rejuvenate your skin, adding beautiful healthy glow. 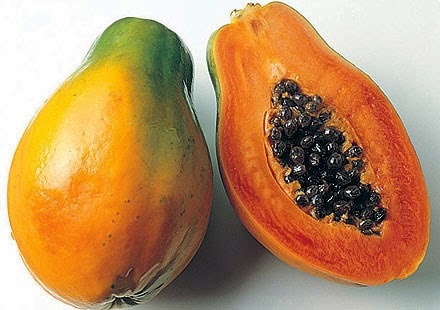 Method:Take a ripe papaya, and scoop out the pulp.Massage on to damp skin for 15-20 minutes and wash it away. The homemade facial mask will help hydrate and moisturize dull looking and dry skin, adding glow and softness. Half tea spoon of lemon juice. Mix well all the ingredients and apply it on your clean face for 10-15 minutes. Wash your face with warm, then cold water. This mask is recommended for dry to normal skin type, it will help regulate moisture balance in the skin, nourishing and rejuvenating it. 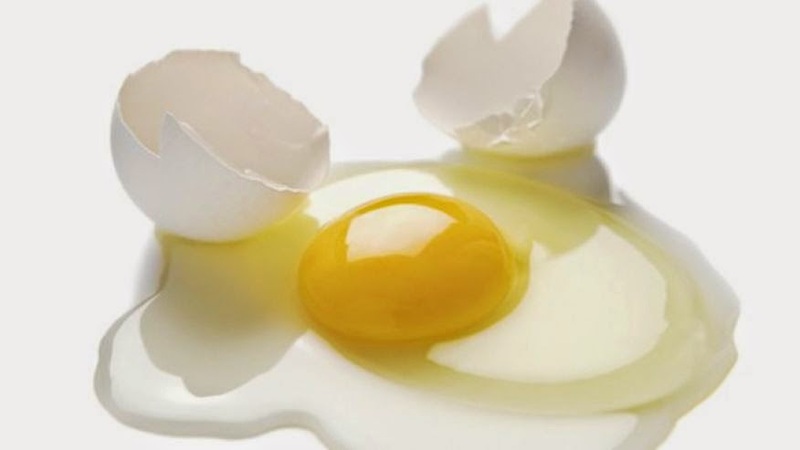 Eggs yolk is rich in vitamins and nutrients, so that it will efficiently help hydrate and moisturize your skin. 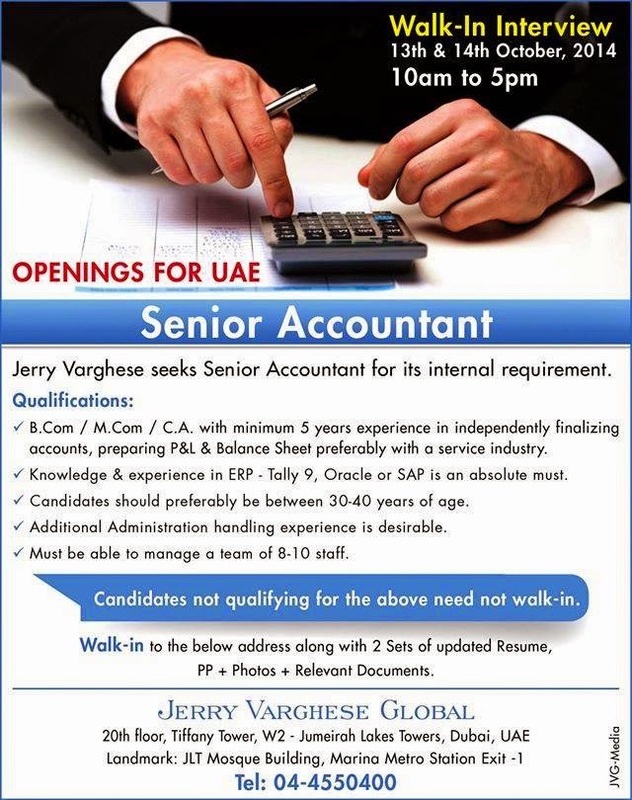 Walk-in to the below address along with 2 Sets of updated Resume, PP + Photos + Relevant Documents. 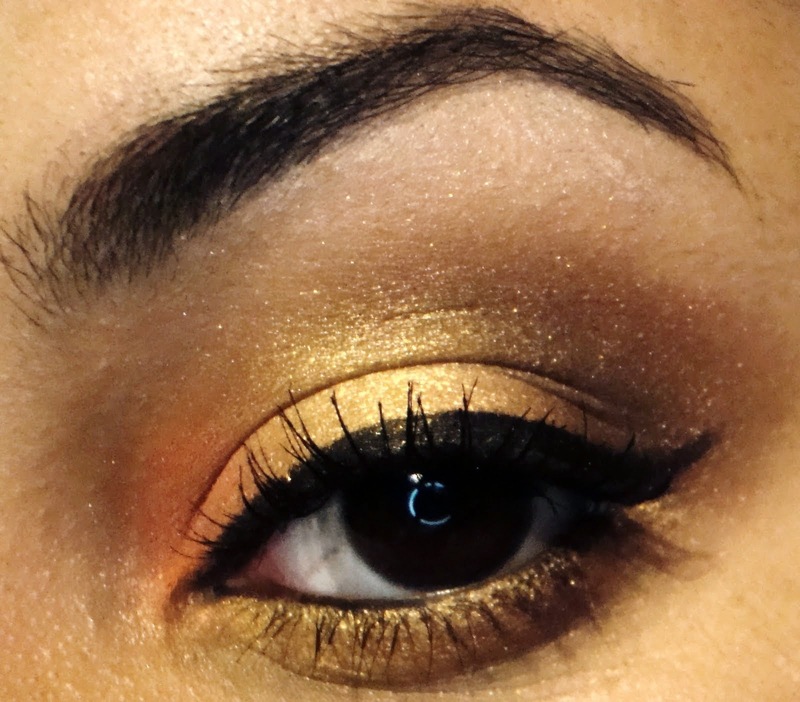 Gold eyeshadow is a great way to bring attention to your eyes without being dramatic. It also compliments bronzed/tanned skin. Perfect for summer.This look is perfect for the daytime. If you want to turn it into a nighttime look, all you have to do is layer on more of the color. Step 3: Blend the shadows up towards the brow bone and a little past the outer eye corner. Blend until you don’t notice the contrasting colors between the two shadow colors. Eustoma is native to the Caribbean, Mexico, and southern parts of the United States. The leaves are oval shaped and long and they have a pointed tip. They are typically a bright green with deep veins that appear on the surface. This plant has longer, strong stems and the blooms will appear on top and on the sides of these stems. The flowers are tunnel shaped and the petals are thicker and have a square shaped tip. The blooms appear in early summer and the plant can continue to produce flowers into early fall. 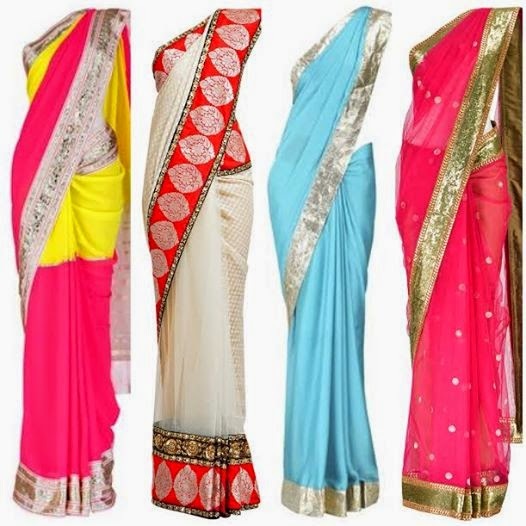 The colors include white, cream, pink, or a deep blue-violet. Site: Provide full sunlight coming and high humidity. Water: Drench and let soil become moderately dry,between waterings. Recruitment of Assistant Manager, Junior Cotton Purchaser and Account Officer in The Cotton Corporation of India Ltd.
Benefits:Free Accomodation, Medical & Transportation. 1. 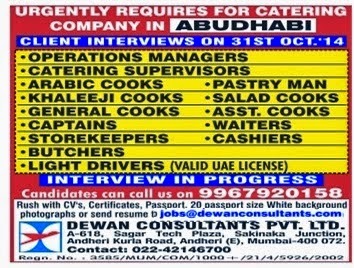 CV with contact number of the candidates. 4. EXPERIENCE LETTERS (IF ANY). Diploma/iti any other. 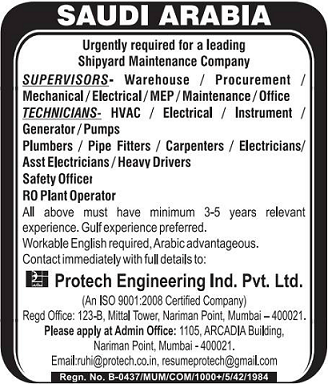 Required urgently. 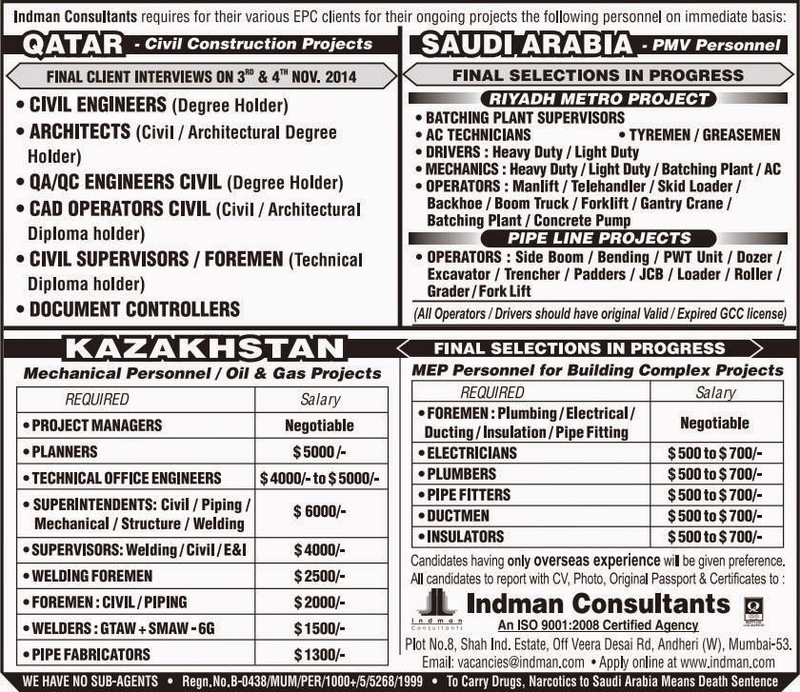 Interview date is 9/10 october2014 in Hyderabad. 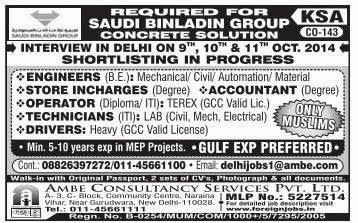 Last Date for Submit Online Application Form: 05-11-2014. Last Date of Receipt Application Form: 12-11-2014.